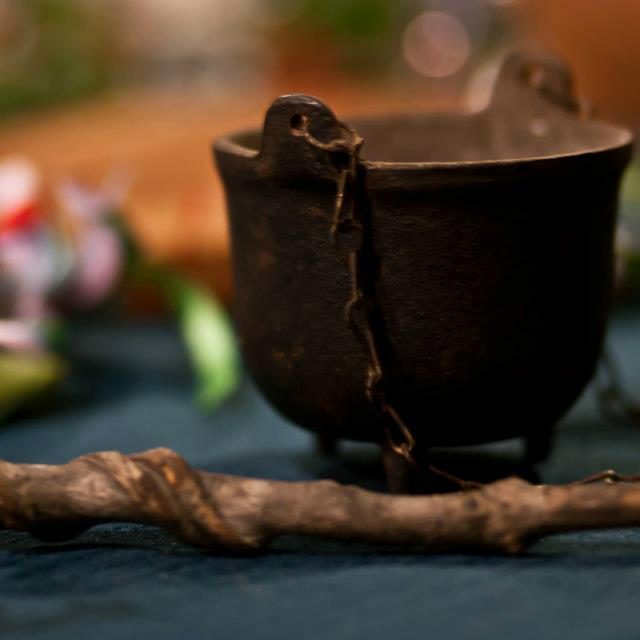 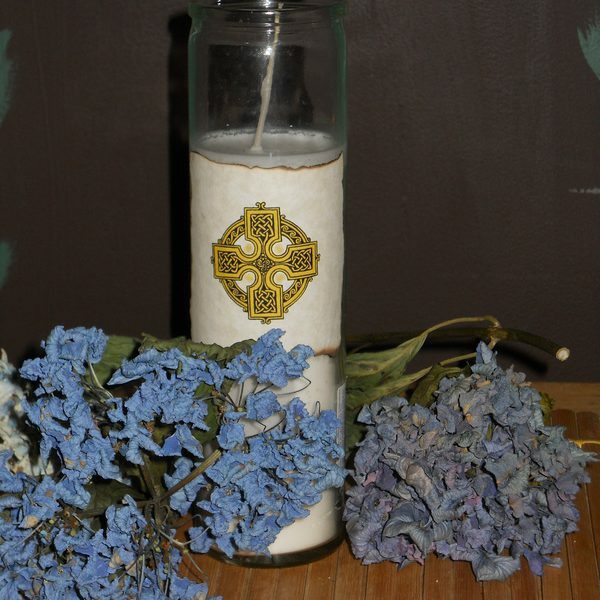 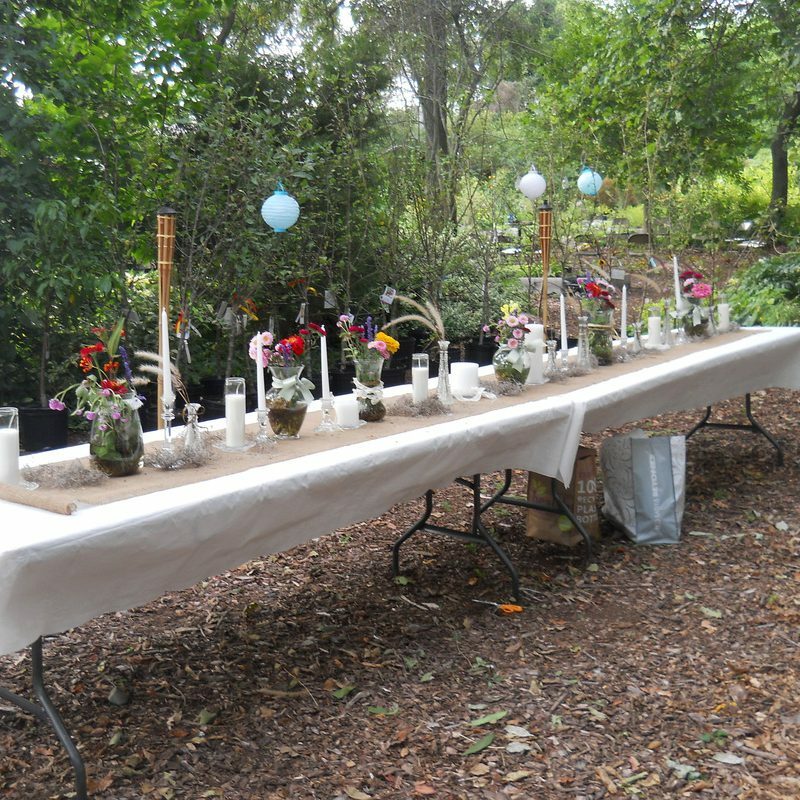 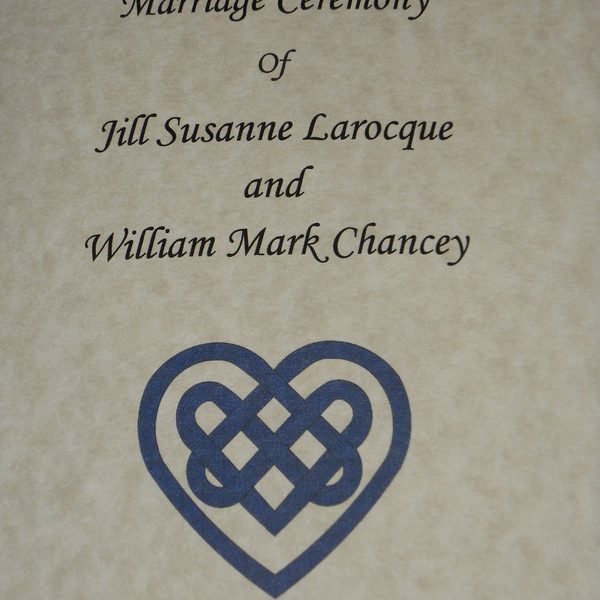 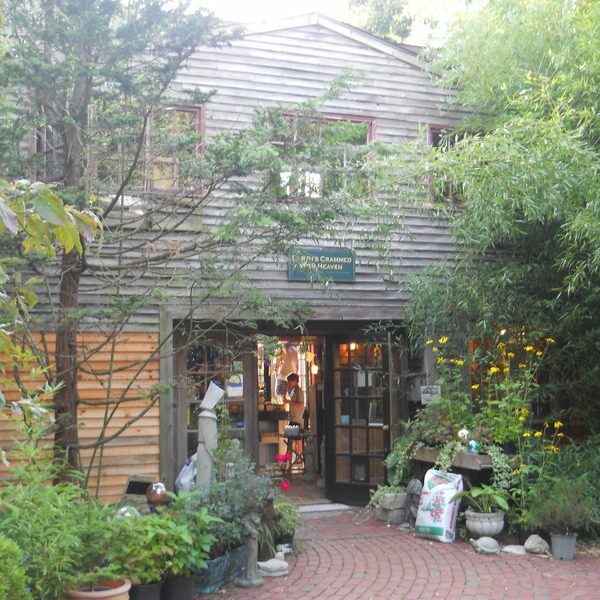 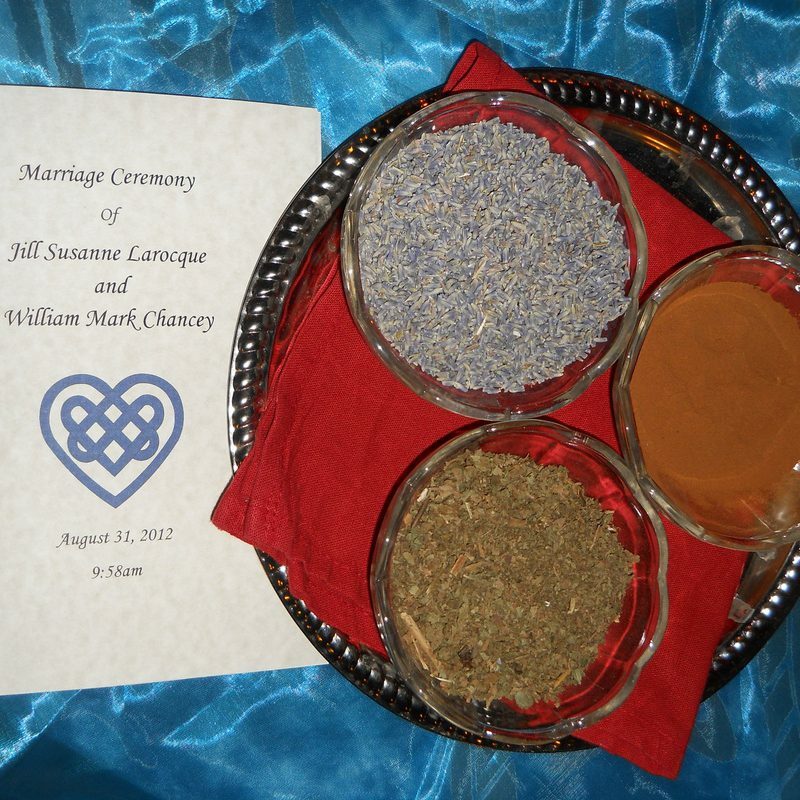 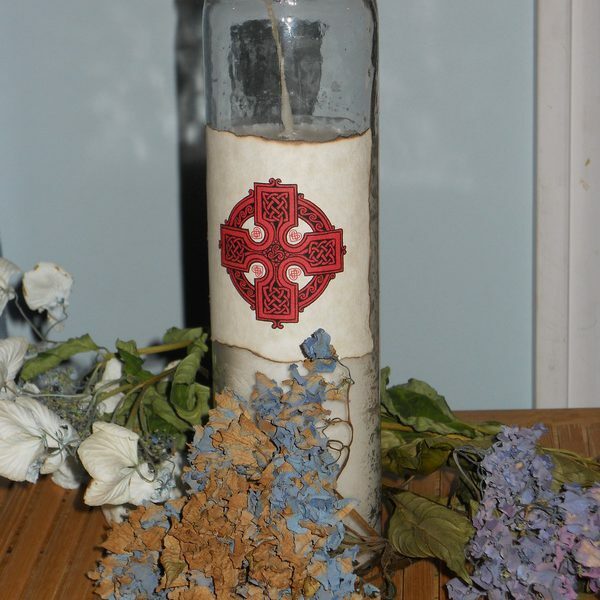 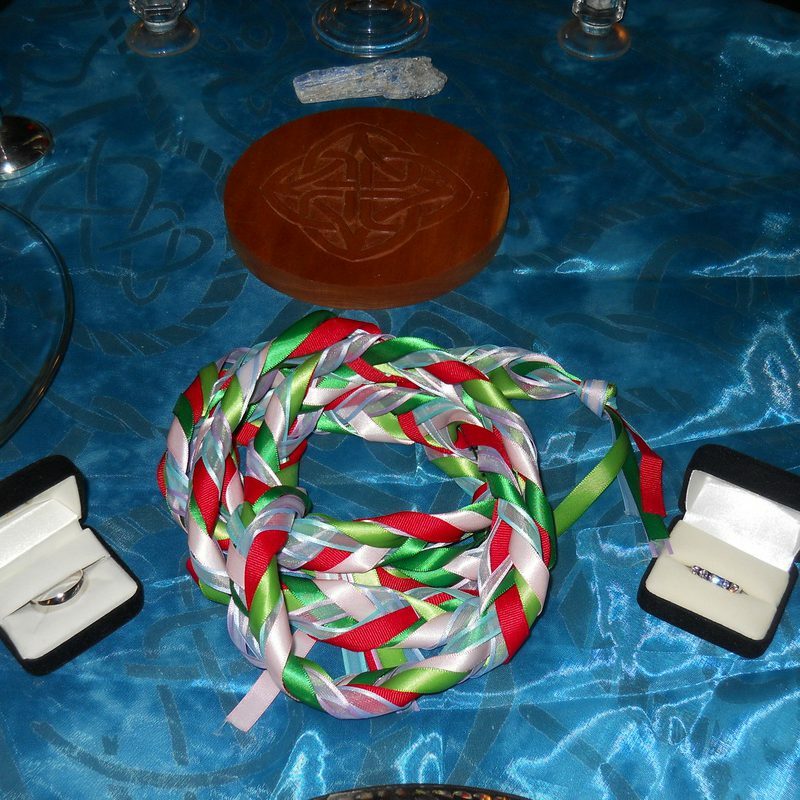 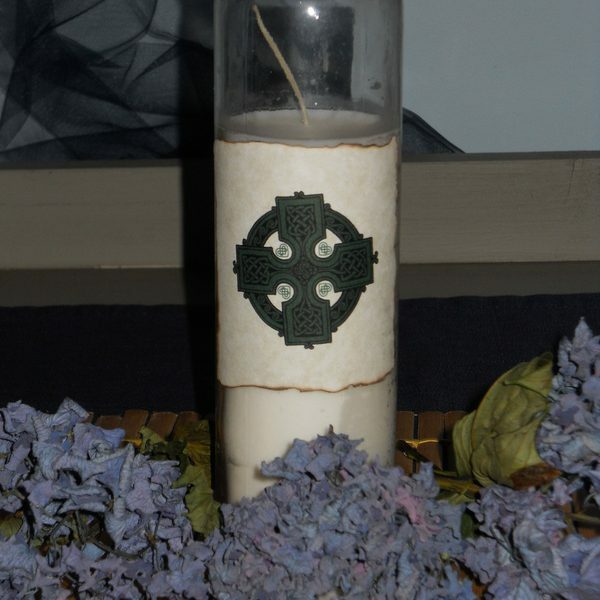 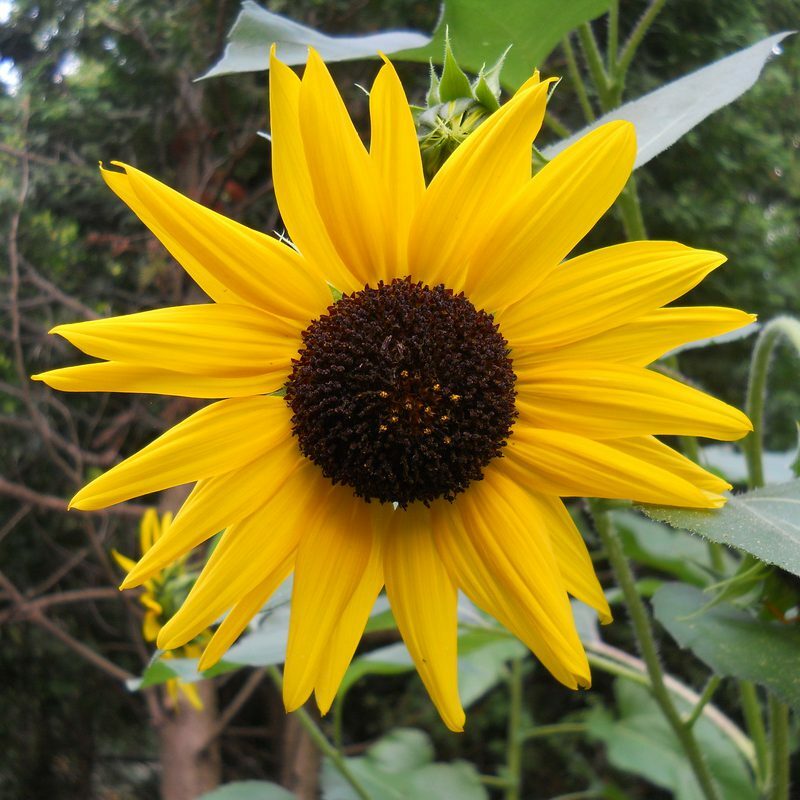 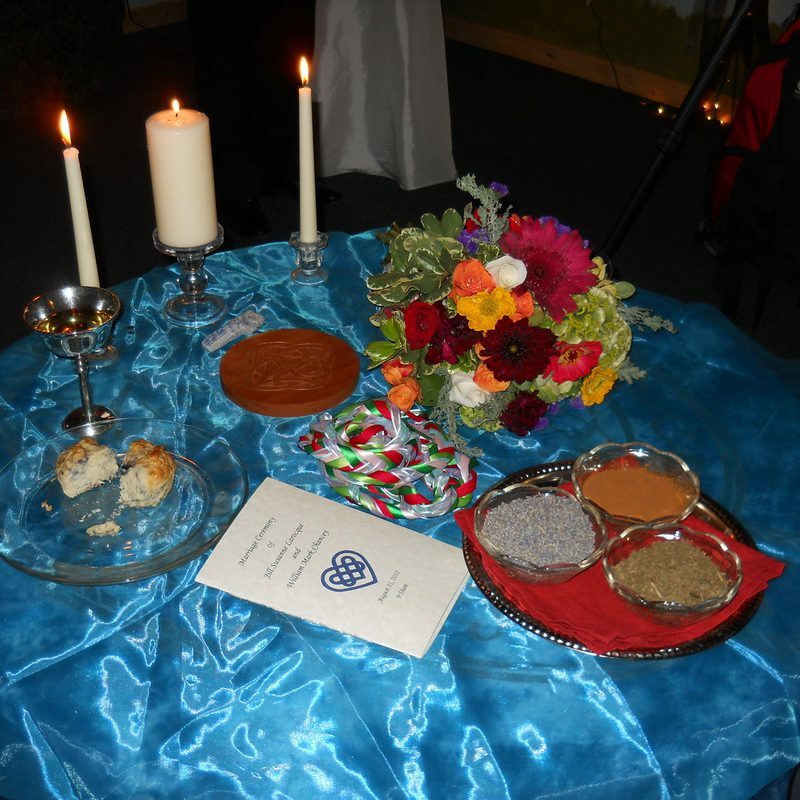 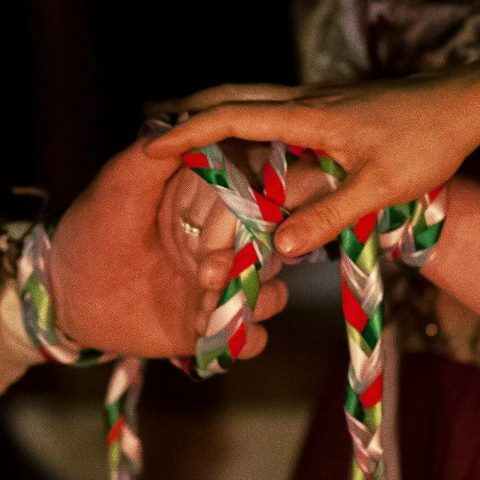 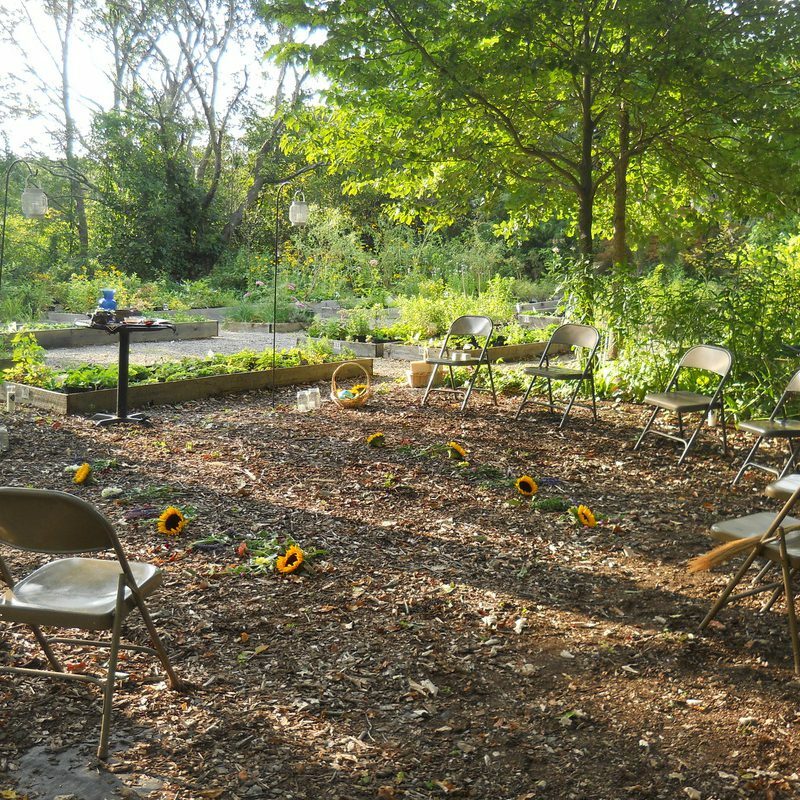 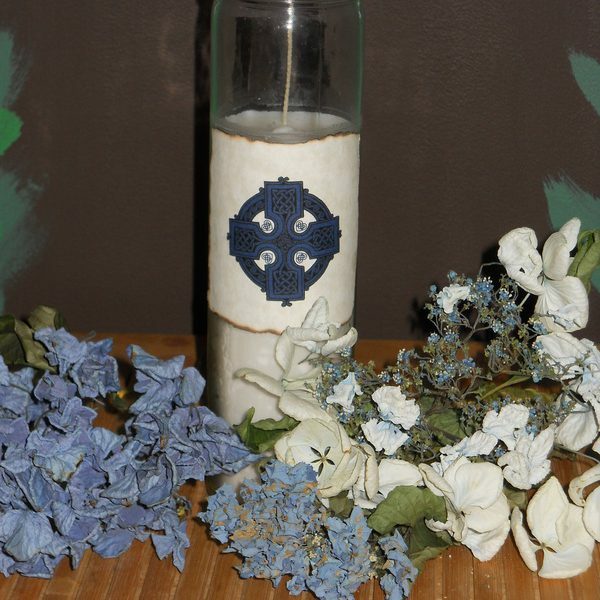 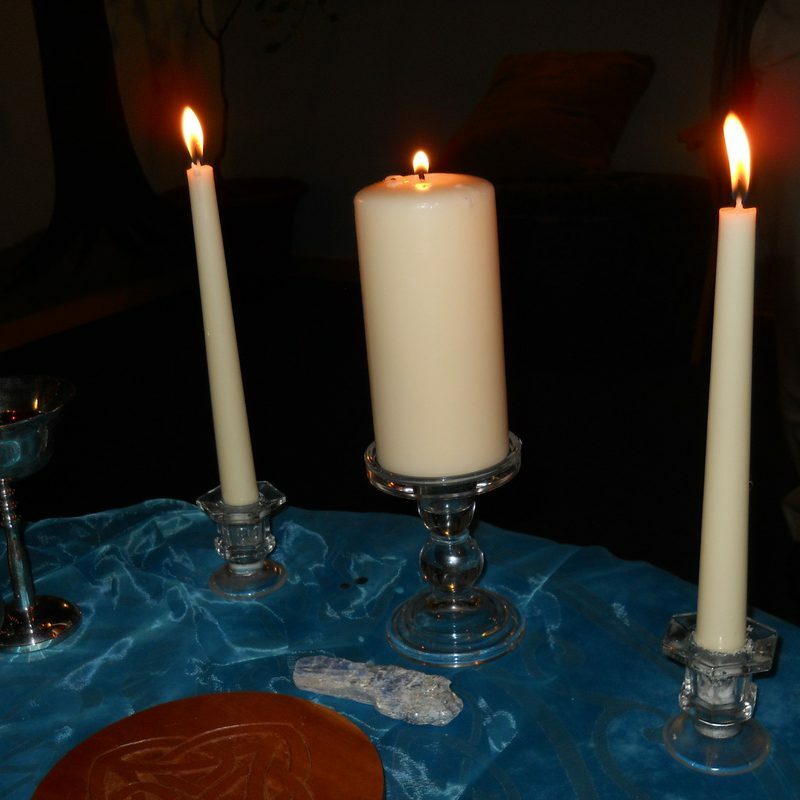 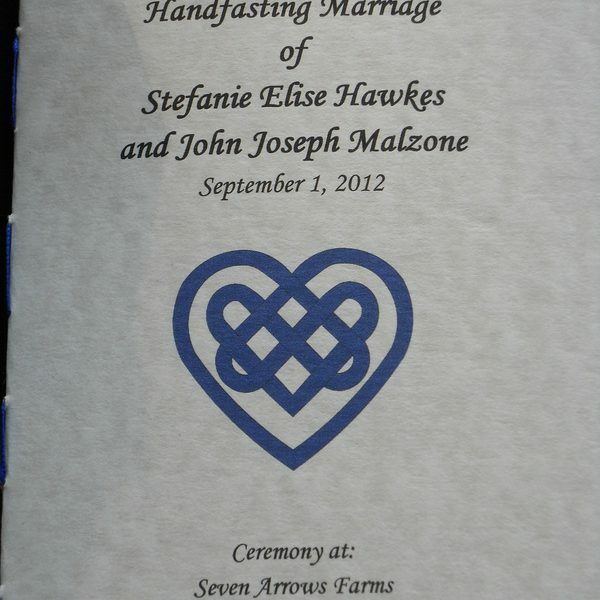 Handfastings/Weddings ~ Rites of Passage ~ Croning Ceremonies ~ Blessing Circles & More! 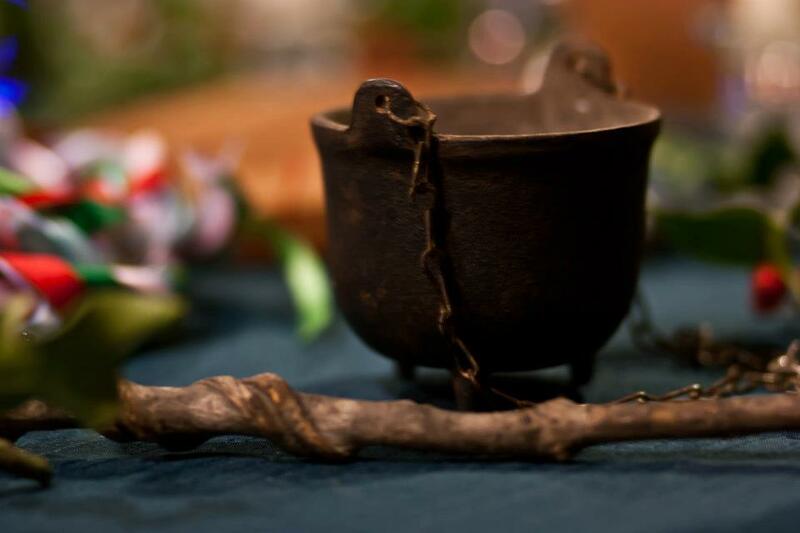 The Robins’ Nest is grateful to be able to offer beautiful Rituals and Ceremonies to honor all of life’s greatest and necessary moments. 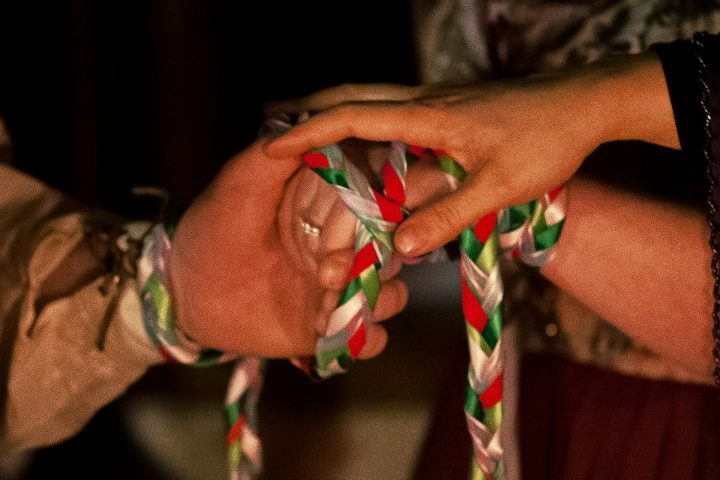 Our service to Community is one of the many special and unique qualities that is what The Robins’ Nest purpose for being is all about. 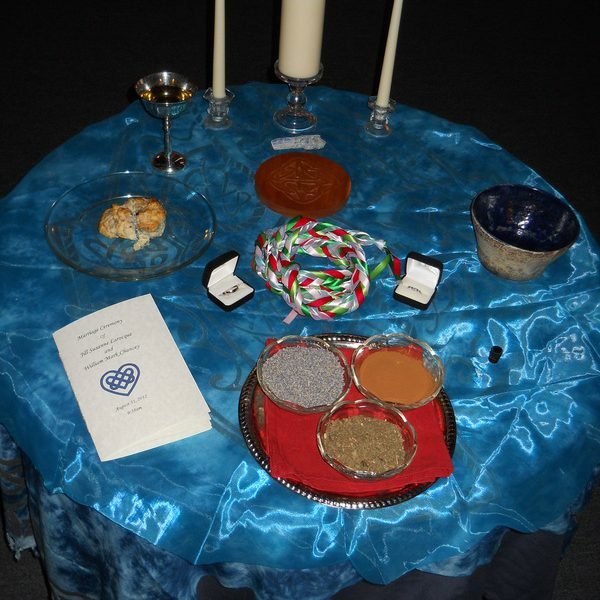 Meet with Rev. 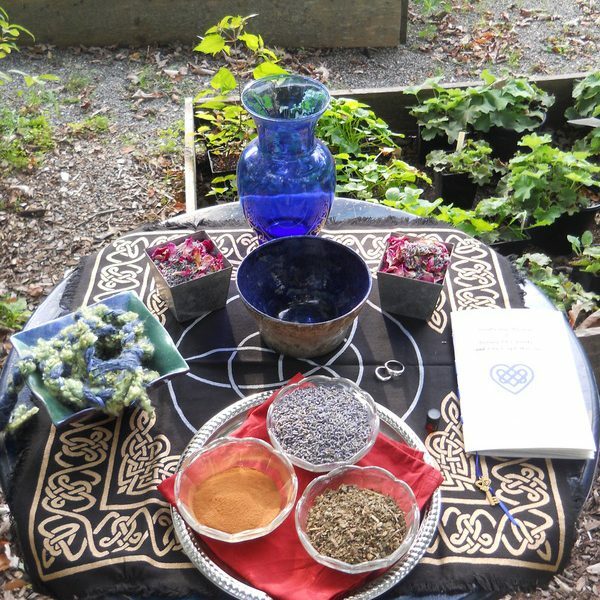 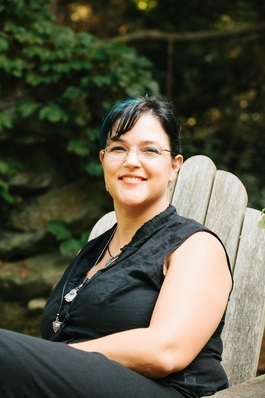 Robbi Packard, an Eclectic High Priestess of Witchcraft to plan your special day. 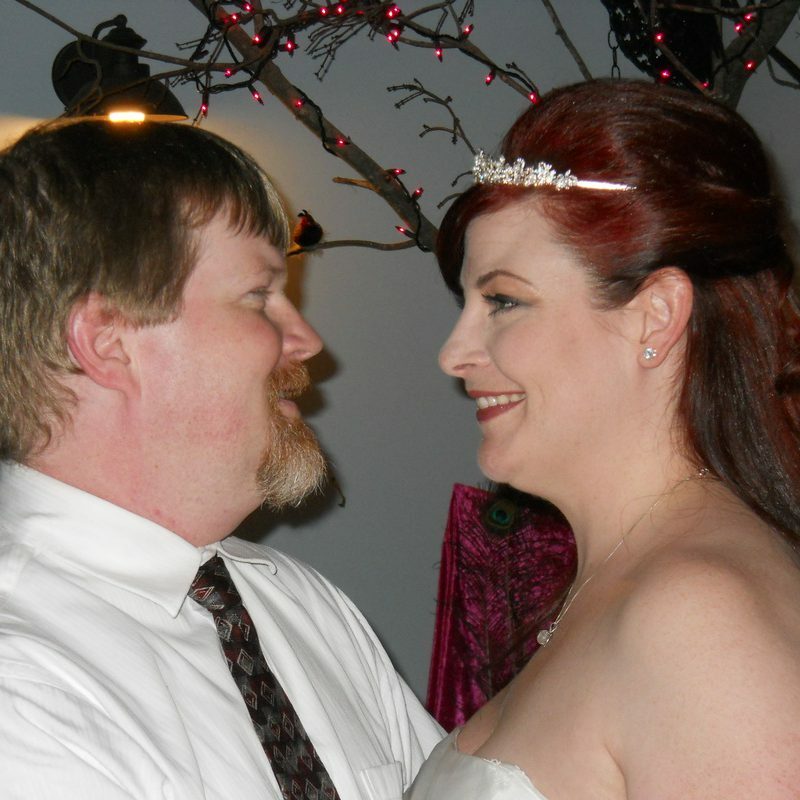 Robbi takes the time to help you create the perfect ceremony for you. 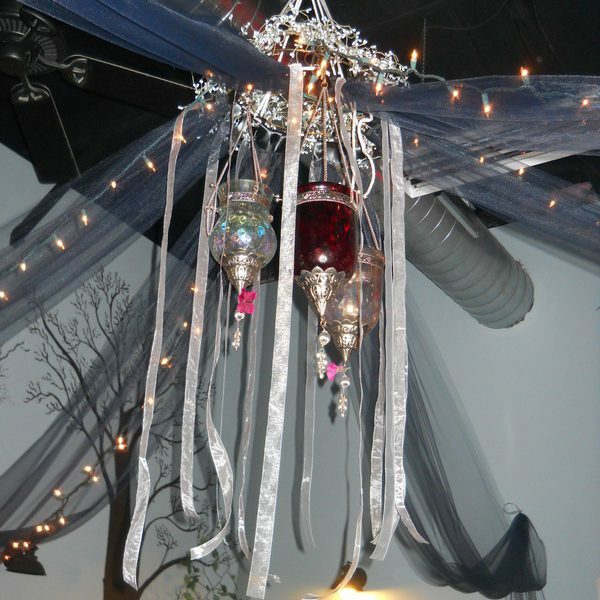 Please call 508.244.4881 to schedule your consultation and book your event!